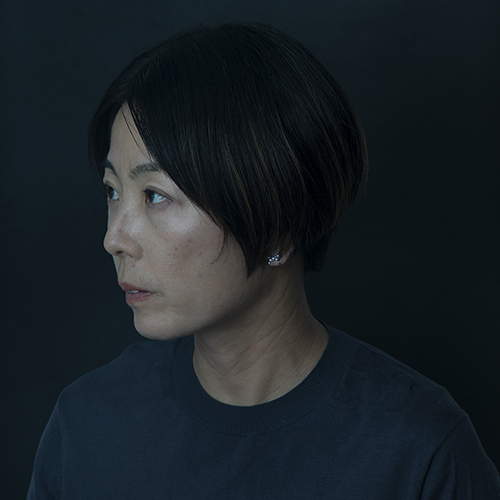 Dr. Nishioka’s (MFA, PhD) research has focused on the development of a critical photographic practice. Her work centres on the technological production of the photographic image, and how through amendment, alteration or disruption of photographic procedures a creative practitioner might retrieve agency in the image making procedure to arrive at new visual territories. Nishioka, M. (2017). MachineTime_NatureTime [Photography]. Waikanae, New Zealand: Mahara Gallery. Why, L., & Nishioka, M. (n.d.). The Land Show OR We're not getting out of here alive. Blue Oyster 2011, 80.